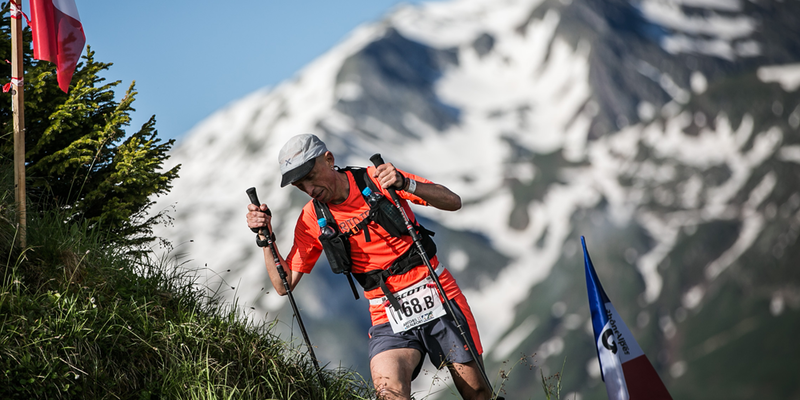 A month before the event, the state of the favorites' level of fitness has become clearer so it is possible to reveal those who are the strongest and who will be present for this year's edition of the UTMB®. After a classic 2017, the 2018 line-up promises to be as grandiose, with on the starting-line, the presence of the best athletes of the discipline. Amongst the favorites, one must take in to account the new generation of Americans but also Spanish and French athletes who are specialists of the discipline and used to the alpine terrain. In order to see who there are among the favorites, we have called upon 4 experts of the discipline to give us their prognosis. For the women, is Mimmi Kotka untouchable ? We discovered her in France during the Worlds in Annecy in 2015, where she finished 8th. But since her progression has been explosive, winner of the 2016 CCC® and the 2017 TDS®, she is the logical favorite for 2018 UTMB®. Nothing seems to have perturbed her in the last 2 years where she has dominated the feminine side of all the races she has been engaged in. Without any incidents, she is without doubt the laureate of this year's event. She would therefore be the first to realize the trilogy of the event's 3 Ultra's one after the other. Winner during the course of the 2017 event, could Núria Picas repeat the feat? 2nd in the 2016 CCC®, 2nd in the 2017 Western States, 5th in the 2016 UTMB®, Magdalena Boulet benefits from having a lot of experience in ultras. She came to reconnoiter the race at the beginning of July and is making this rendezvous her objective for 2018, she must be able to come and get a place in the Top 5 and why not on the podium. Pay attention to Clare Gallagher, winner of the 2017 CCC®, 8th in the 2018 Trail-Running Worlds, she already knows a good half of the route and is preparing in Europe for what will be her first 100 miles. The Spaniard, Uxue Fraile is returning to her best level after a 2017 without competitions following an operation on her cruciate ligaments. Second in the UTMB® in 2015, 3rd in 2016, there's no stopping her once she's racing. Jim Walmsley came in 2017 to discover the race, he learnt a lot with a 5th place in the scratch category after an hour's early morning rest at Champex. He won the mythic Western States in June and pulverized the old record by more than 15’, he could be the first American to have his name on the winner's list. 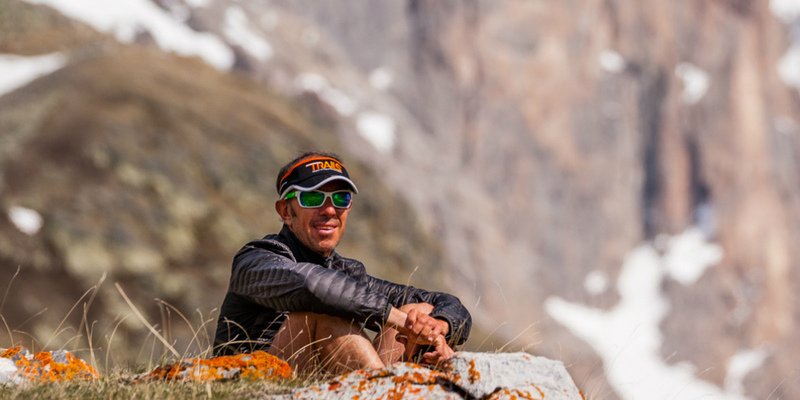 The prodigious Kilian Jornet has nothing to prove. He took his first UTMB® victory in 2008 aged 20, he will certainly be there to write his name amongst the winners for the fourth time and enter a little further into the legend of this sport. Winner of the CCC® in 2017 and of the Lavaredo in 2018, Hayden Hawks will demonstrate his qualities of speed and could well be one of the pretenders for the podium for his first 100 miles. Xavier Thévenard twice winner of the event, the only runner to have been successful in all the event's races, fourth in 2017, he was disqualified from the Hardrock 100 after 140 km, maybe a blessing in disguise. As for Tim Tollefson, he collects prestigious podium finishes: 2nd in the 2015 CCC®, 3rd in the 2016 and 2017 UTMB®, he invests his whole season in the Chamonix event. In the same way as Tim Freriks or Zach Miller he is a part of the American armada who are capable of coming to disturb the French/Spanish duel. For the girls, if all the favorites are present on the starting line, there are many of them who could be able of aspiring to the victory. Last year, Núria Picas, won a great first place but she found herself in difficulty in the last part of the race. The runners know that and are maybe going to be able to take advantage of the last part of the race for an attack . And there are quite a few possibilities on the side with the revelation of Mimmi Kotka for whom this will be the first race of 170 km, but also the return of Uxue Fraile, returning after a long injury, without forgetting the athletes with a lot of experience like Fernanda Maciel, Caroline Chaverot and Emilie Lecomte. The race is very open! As for the men, it is easy to see Kilian Jornet in the lead, impressive control when racing in the mountains, he has recovered brilliantly from his injury, as shown by the new record in the Bob Graham Round. But, take note, he is not infallible, as François D’Haene's victory last year reminds us. 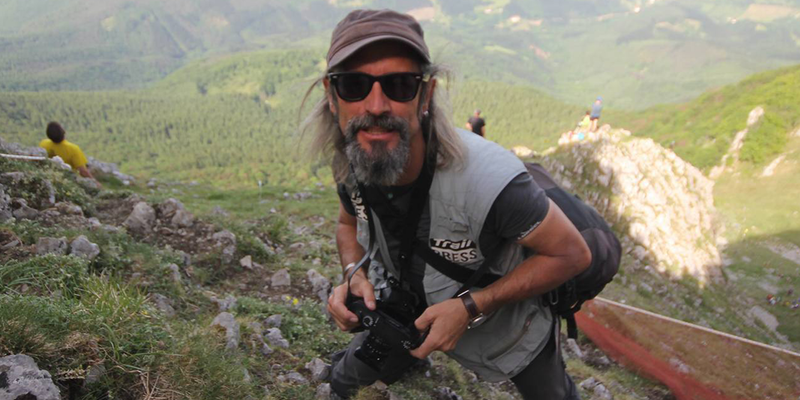 One also has to take count of the presence of Luís Alberto Hernando, a formidable competitor who is having an impressive season (triple world trail-running champion) and who is capable of bearing the pressure. One thing is certain, over such a distance, even the favorites could crack and a lot could happen, and this is the beauty of this discipline. Amongst the women, Mimmi Kotka, seems to be the big favorite. The proof has been there for two years, she has already won the TDS® and the CCC® et and she has already shown that she is on great form this year by winning the Miut® and Maxi-Race by realizing high flying performances. Pay attention to the Iberian Núria Picas, a very experienced athlete, who knows the route really well and who won last year. Caroline Chaverot, will she be on the start line despite her health problems? If she is on form, she will be a serious pretender for the podium, for sure. Francesca Canepa, 2nd in the 2012 UTMB® and Magdelana Boulet (5th in the 2016 UTMB®) also have the capacity to figure well on the podium. The king Kilian is returning to the UTMB®! Even if he spent the spring injured, he is a big favorite to win this year and obtain his fourth victory. The unknown lies with the American Jim Walmsley. He has the capacity to win if he can adapt to the Alpine environment but the doubt remains because he exploded last year while he was in the lead. The yankee, Tim Tollefson, is a sure value for the UTMB® after having twice had third places in 2016 and 2017. One mustn't forget, the Spaniard Luis Alberto Hernando (2nd in the 2015 UTMB®) who is always very solid when he takes the start of a race and the Frenchman Michel Lanne (1st in the 2016 CCC® and 1st in the 2017 TDS®), an outsider who can aspire to the podium. If Caroline Chaverot is in good health and well trained, she will be a favorite amongst the women. It is hardly two seasons ago that she was unbeatable in this format. That said, at the moment, Mimmi Kotka is actually my favorite to win the UTMB®. All she is achieving at the moment! One has also to count on Núria Picas who is returning as titular champion and should take the departure with a lot of determination. She will be joined by by Christelle Bard (3rd in 2017) and Kaori Niwa (4th in 2017). Women like Uxue Fraile and Beth Pascal have equally already shown that they have what is needed to shine at the summit of the UTMB®. There are also the Americans - Kaci Lickteig, Magdalena Boulet, Stéphanie Violett, Amy Sproston, Aliza Lapierre – who could be found among the first five. They go hand in hand with the very experienced European contingent of Fernanda Maciel, Francesca Canepa, Emelie Lecomte, Juliette Blanchet and Ildiko Wemescher. The men's line-up is one of the most solid of the last few years. With his wins in the UTMB®, Kilian Jornet is the favorite. 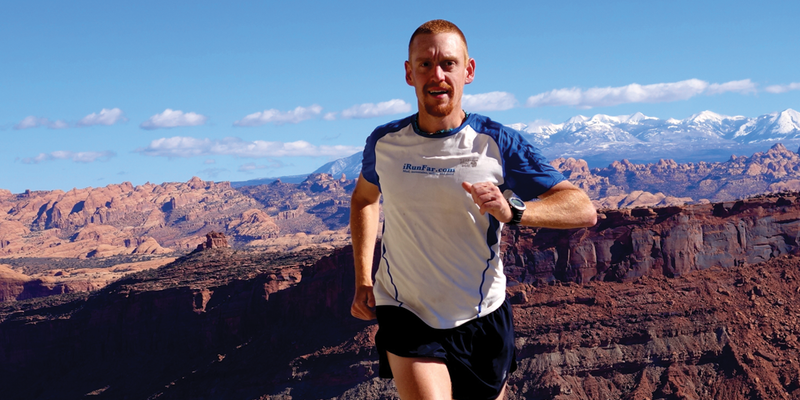 However, beware of Jim Walmsley who has finally been successful in a 100 miles race by establishing a new record for the Western States in June. Luis Alberto Hernando and Tim Tollefson are also two athletes to follow closely with a moderate style of running which is successful for them, while Zach Miller and Hayden Hawks are also very strong with a different style, much feistier. The American, Alex Nichols could reveal some good surprises and is capable of reaching the podium. Extremely strong over 80km, Tim Freriks will be dangerous if he has learnt from his difficult debuts during the Western States. What about the other races?